Gerard Piqué arrived at FC Barcelona in 1997 at just ten years of age and has risen right to the very top, becoming an indispensable part of the first team. He's been in the first team for nine seasons and has played 397 matches, scoring 35 goals in the process. 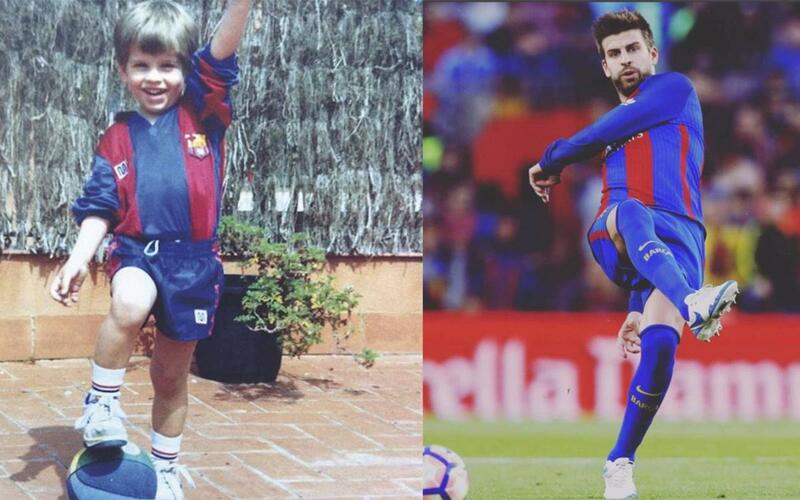 Piqué is Barça through and through, having been a Club member since he was born. The following video shows him from when he was coming up through the youth teams, developing his now familiar style from a young age - playing out from the back and dictating the game.